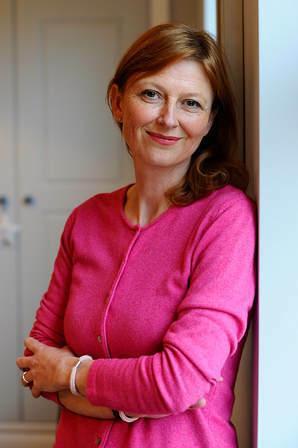 Kim Jones has become a go-to writer on the topic of sleep, having written scores of features on the subject of sleep – how to fall asleep, how to stay asleep, how to fall back to sleep if you wake in the night and how to calm your busy brain at bedtime and many more. Over the years she has built up expertise in all things sleep culminating in her most recent work. scientifically supported ways to trick yourself into sleep, from managing your thoughts, relaxing your body and overcoming fears of being unable to sleep, to making your bedroom a sleep haven and the daytime habits that improve sleep at night. 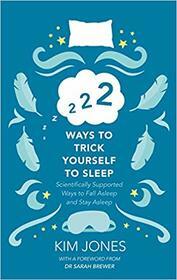 222 Ways to Trick Yourself to Sleep: how to fall asleep and stay asleep was published in 2019.